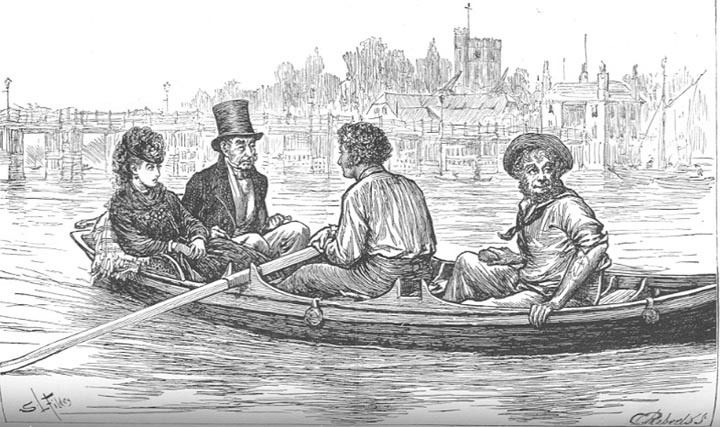 This talk by Nathalie Cohen Head of Community Archaeology at the Museum of London Archaeology ( http://www.mola.org.uk ) will discuss discoveries made during investigations by the Thames Discovery Programme on the inter-tidal zone in London, including Richmond, Fulham, the Tower of London and Greenwich. http://www.thamesdiscovery.org/ The Thames has been central to London and its development through the centuries. A fascinating subject and we are lucky to have Nathalie to present the discoveries; one not to be missed. Do tell friends and others who might be interested, all welcome FREE.